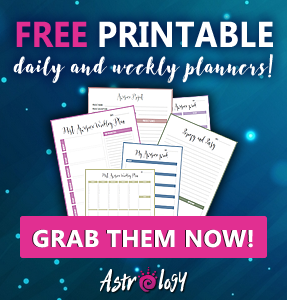 Each year I do lots of synastry analysis for couples and for potential partners. And in quite few cases people come to me and say that “psychic told them that they have found their soulmate”. Whenever I hear this, I am always very suspicious. I truly believe in existence of soulmate. However, I don’t believe that this is something that you have to look for or something that you have to fight for. You fight for love, you fight for relationship etc. but you never have to fight for soulmate. This is not what this is about. There are many signs how to recognize that you have found your soulmate. 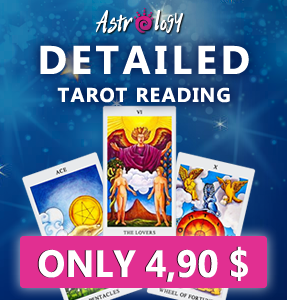 You are free to read them and if you believe that you have met yours then be aware of the sign #5. 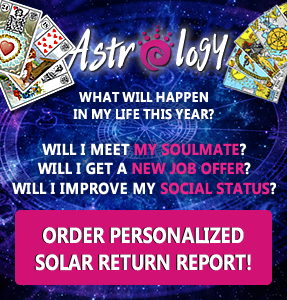 If this is something that you cannot say for your relationship with your significant other, chances are that you are simply under false impression of soulmate! It seems like you two can hear the other’s silent thoughts. You two look at each other and know exactly what the other one is thinking and wishing. You two feel each other’s feelings of pain, sadness, stress, happiness and joy. Also very significant for any soulmate-based relationship is that partners tend to look into each other’s eyes more often. This is because you can see another person’s soul through their eyes. And soul mates need this “soul-seeing”. You two don’t connect only on sexual level, or maybe sexual encounters aren’t even that important for the two of you. The electricity that you two experience when you two are together and even just hold hands is something not all couples have. It is the sign of true spiritual connection. You two have different opinions when it comes to daily stuff, sometimes you even argue about it. Funny thing is that these kinds of arguments make your bond even stronger! But at the end of the day, when it comes to really important decisions about life, you two are on the same side and share the same life belief and goals. People, who are connected on spiritual level, have already met before; either in their previous lives or maybe even in this life time. However, they didn’t “notice” each other until the time was right. You two could live on the same street and would not notice each other. You have to be prepared to meet your soulmate! As I always say – anyone can find their soulmate, but not all people do it in this life time. You can experience great love even without meeting them in this life time. 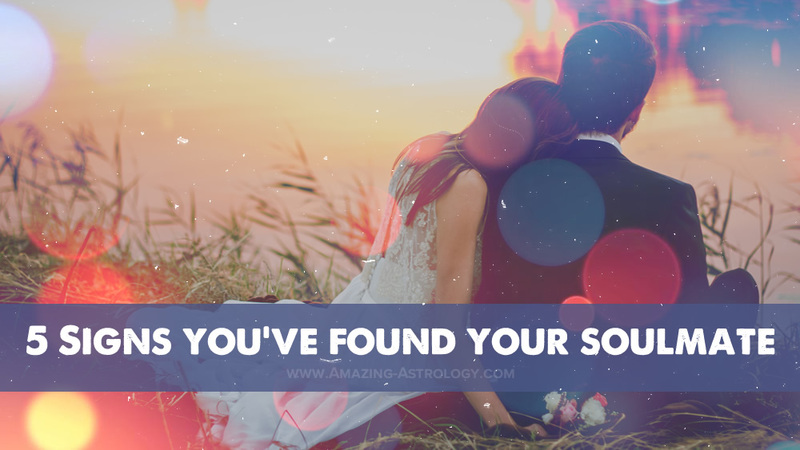 However, if you are unsure whether the person you are with can actually be your soulmate or not, you can always use astrology to help you with that. 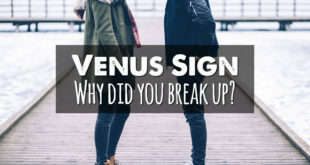 With astrology you can determine for sure and undisputedly if someone is your soulmate, if you have special soul connection with someone from previous lives.